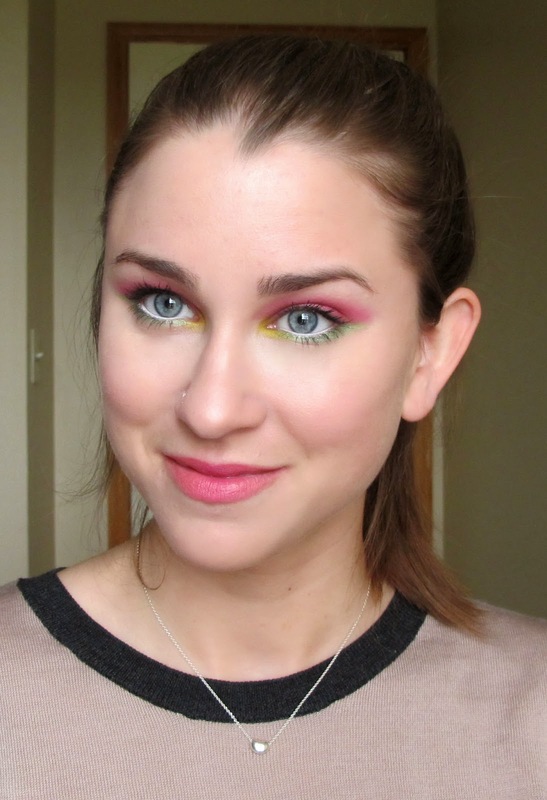 Bright Tropical Makeup- UD Electric Palette! Hi! Hope you all are well and enjoying some of the nicer weather. 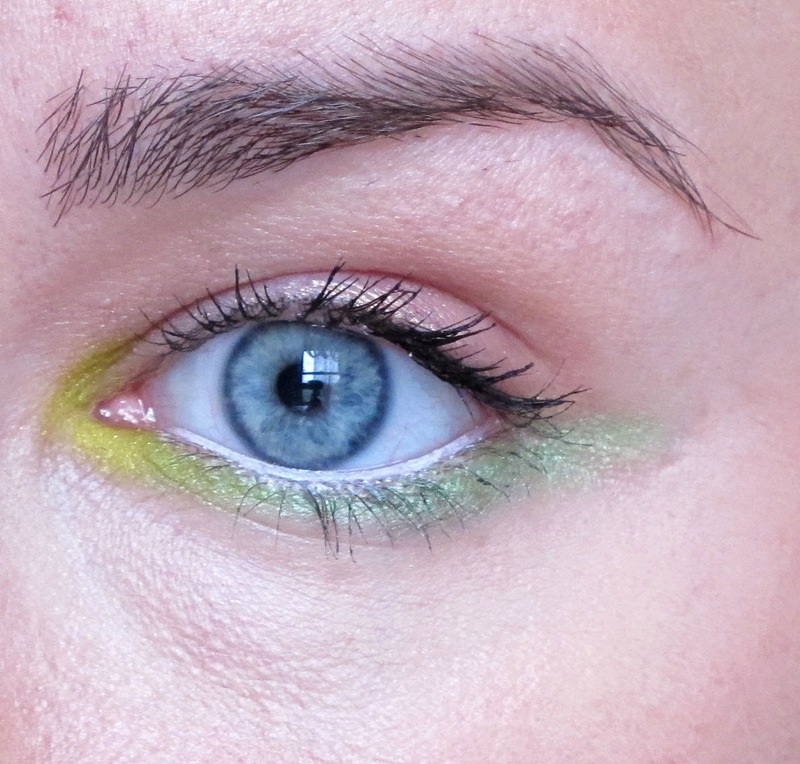 In light of the warmer temps, and my new, super exciting purchase, I wanted to create a bright and colorful eye look. I was unsure at first about how all the colors would mesh but I think they actually go together really nicely! This type of palette is fun because you can really experiment, and all the colors are so gorgeous it's hard to go wrong with any combination. Hope you enjoy what I came up with! To start, line the lower waterline liberally with a white pencil. This helps the look stay super bright. 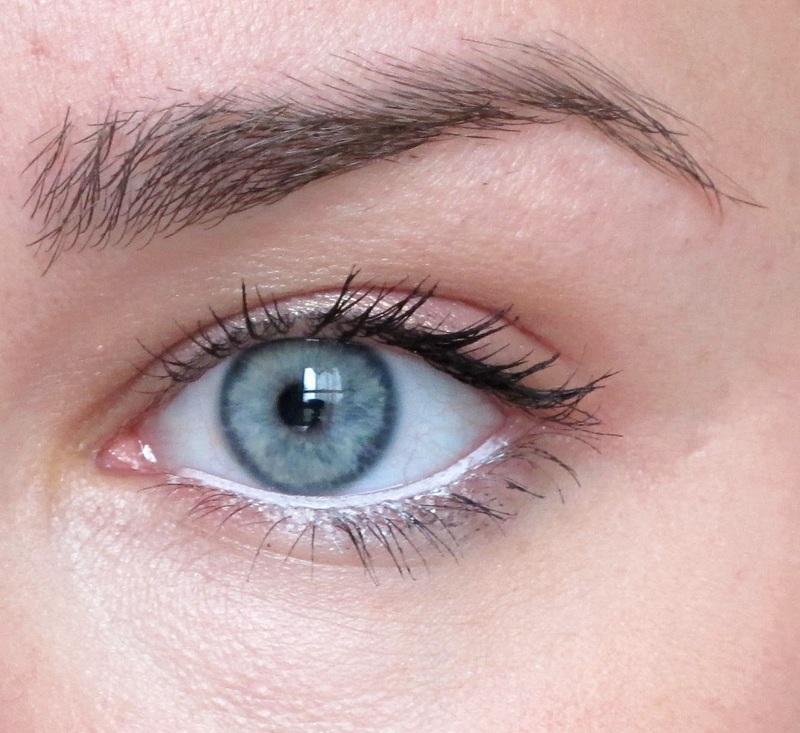 Next, use a pencil brush and line the lower lashline with "freak." Extend it out past the end of the lid. Your next color is "thrash." 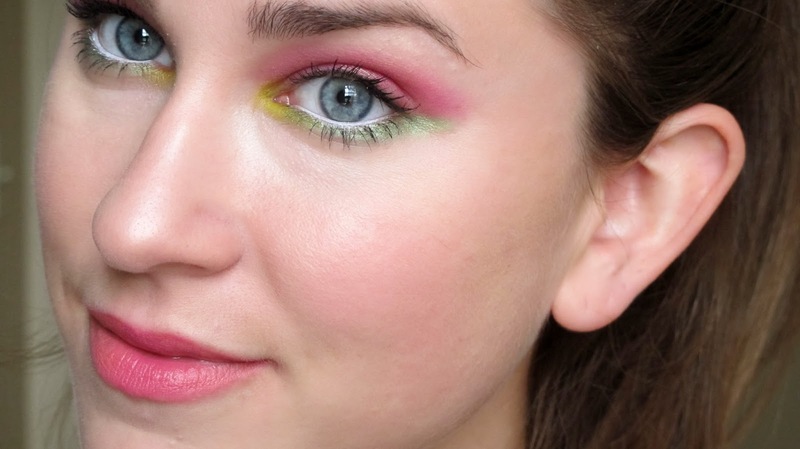 Place this color on the inner corner, blending it with "freak" where they meet. 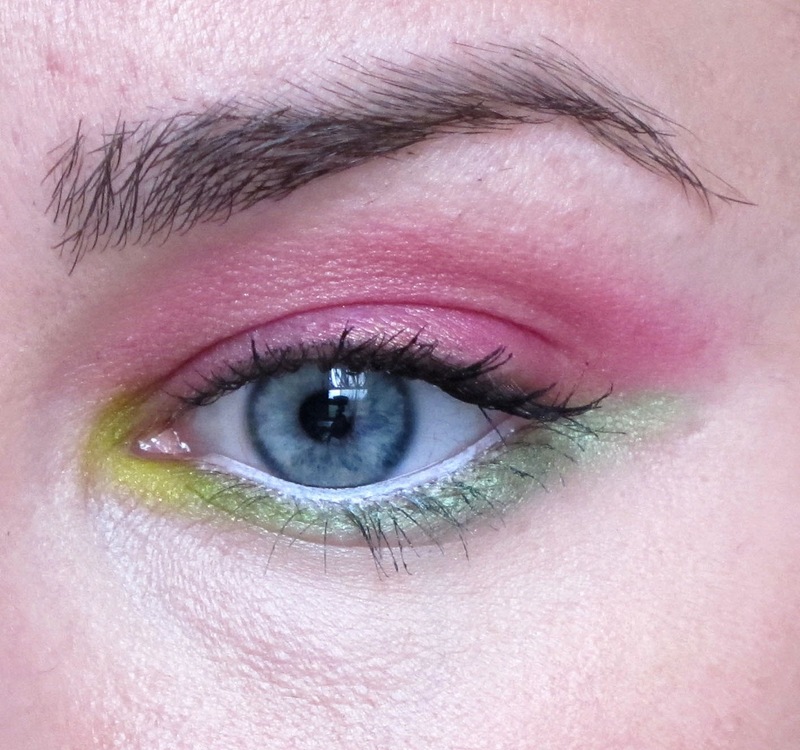 Who doesn't love a hot pink eyeshadow!? This has to be one of my all-time favorite colors, hence why it is the dominant color here! 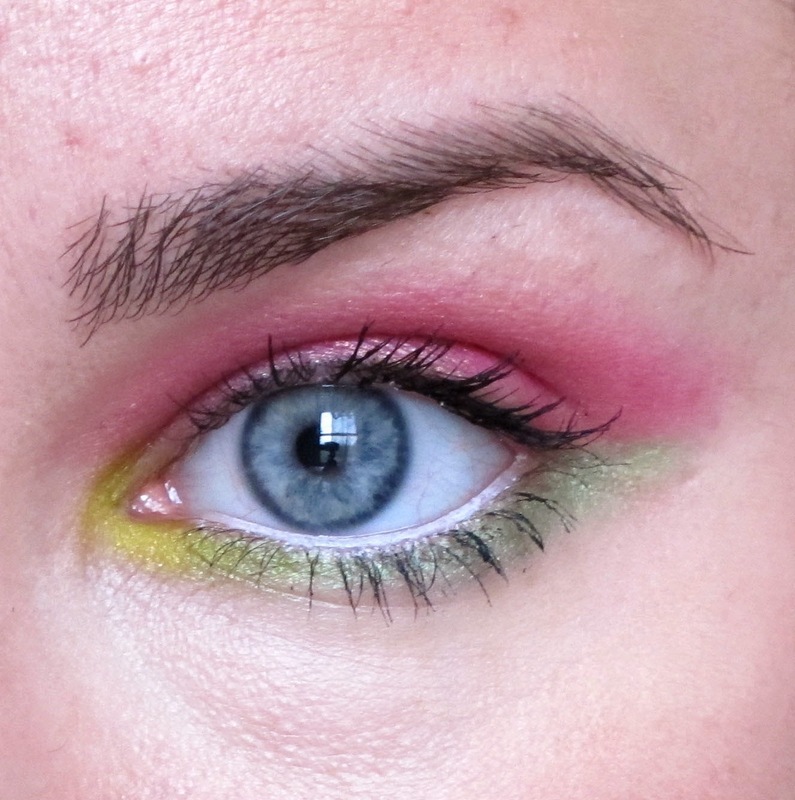 Place "savage" all over the lid, blending into the inner corner as well above and next to the lid. 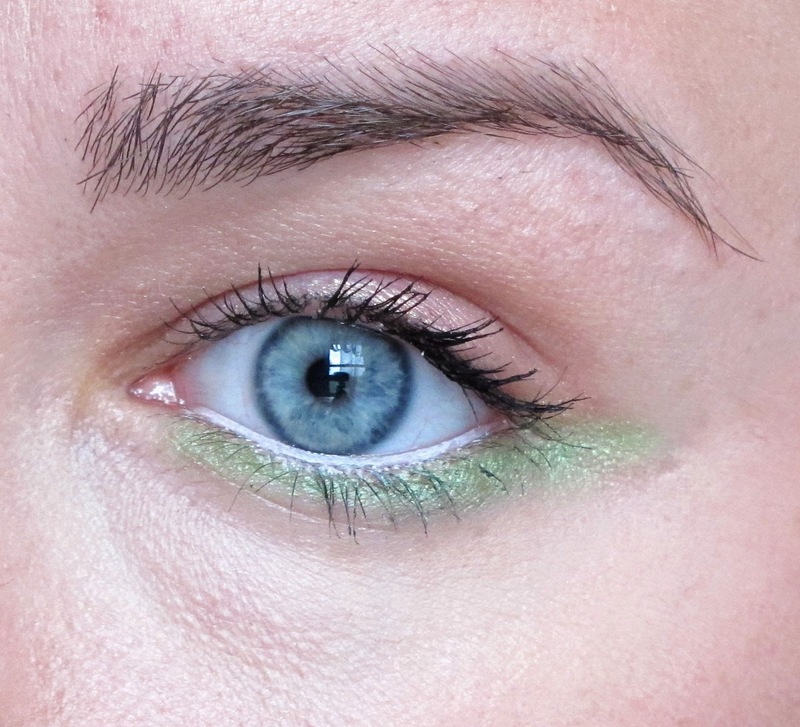 Wing it out to match up with the green you already did. All done! 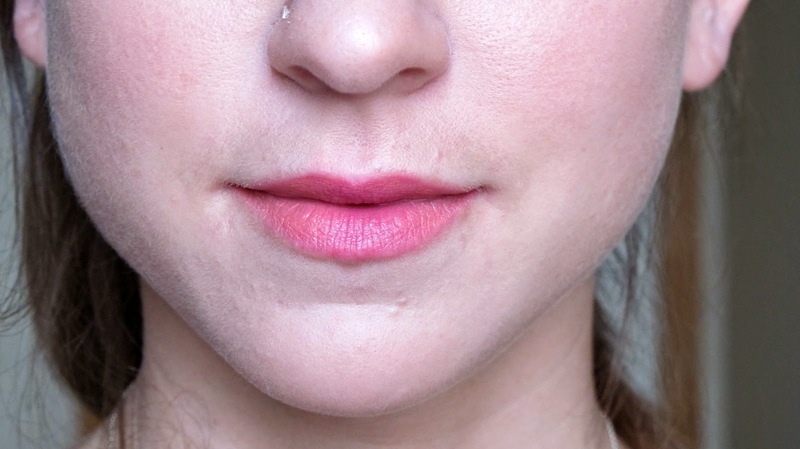 I kept the skin super neutral with foundation and just a touch of light pink blush. This look is so awesome!